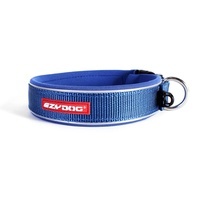 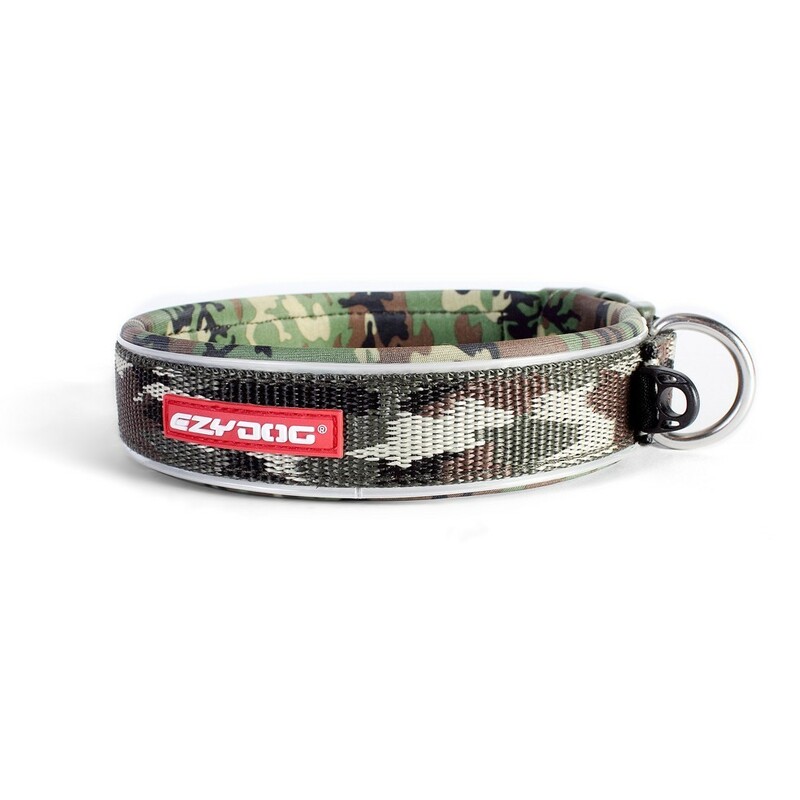 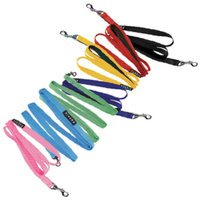 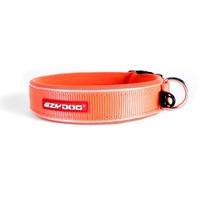 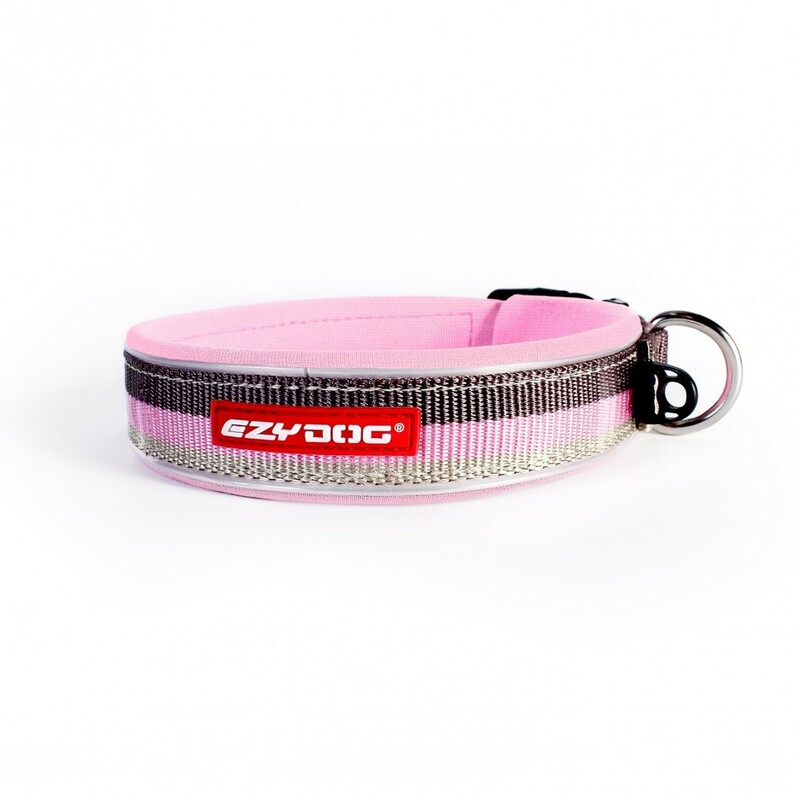 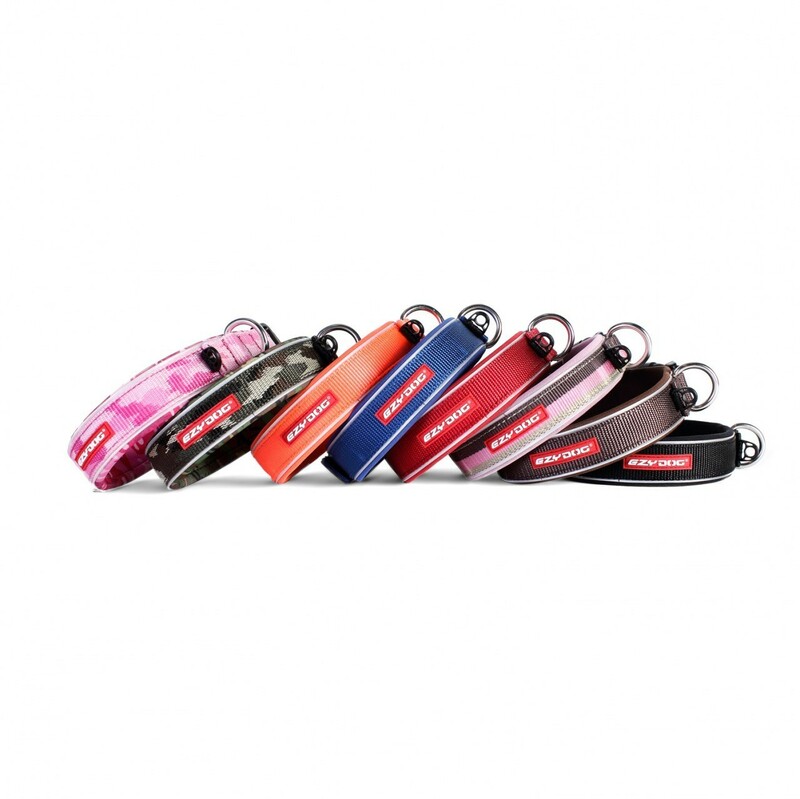 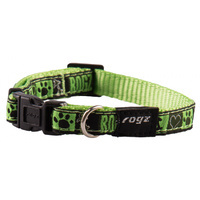 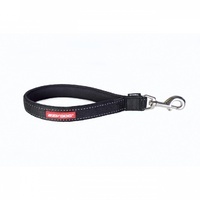 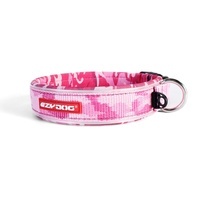 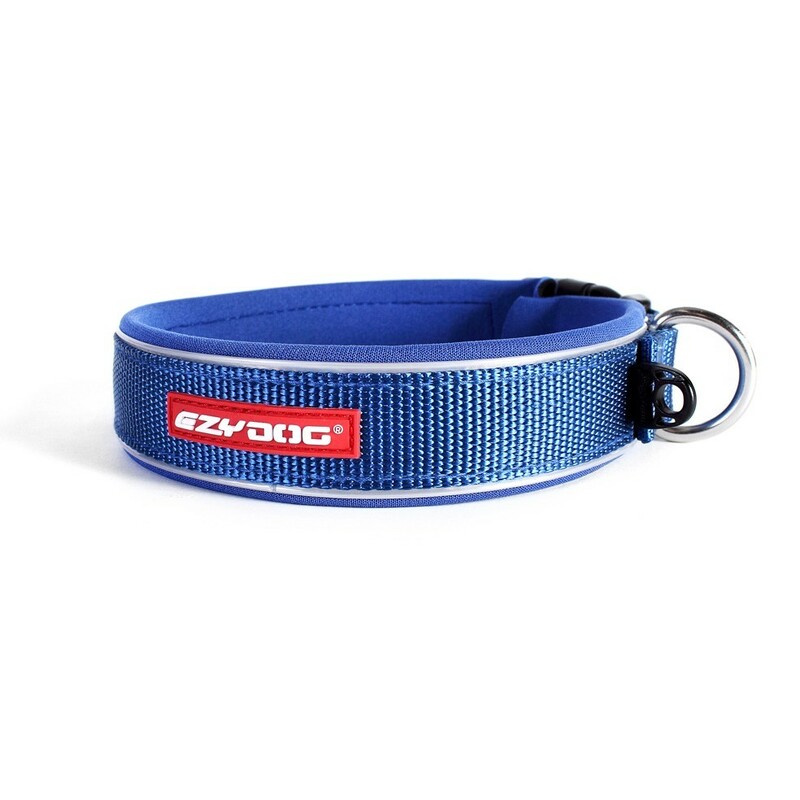 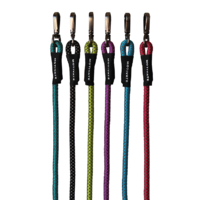 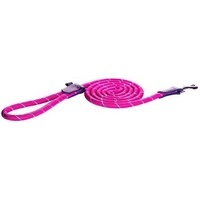 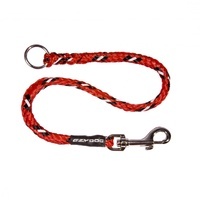 Ezy Dog Neo Collars offer the best in comfort, style and durability. 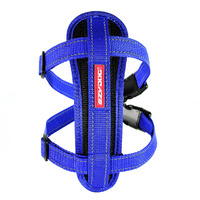 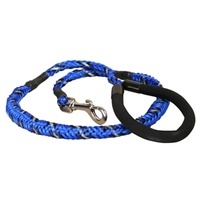 Soft rubber neoprene (the same material used in wetsuits) is reinforced with nylon webbing for strength. 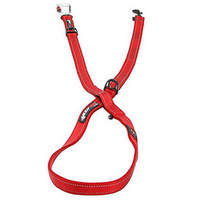 Hook and loop adjustments make sizing a breeze and the quick release buckle offers strength with ezy-on and ezy-off convenience. 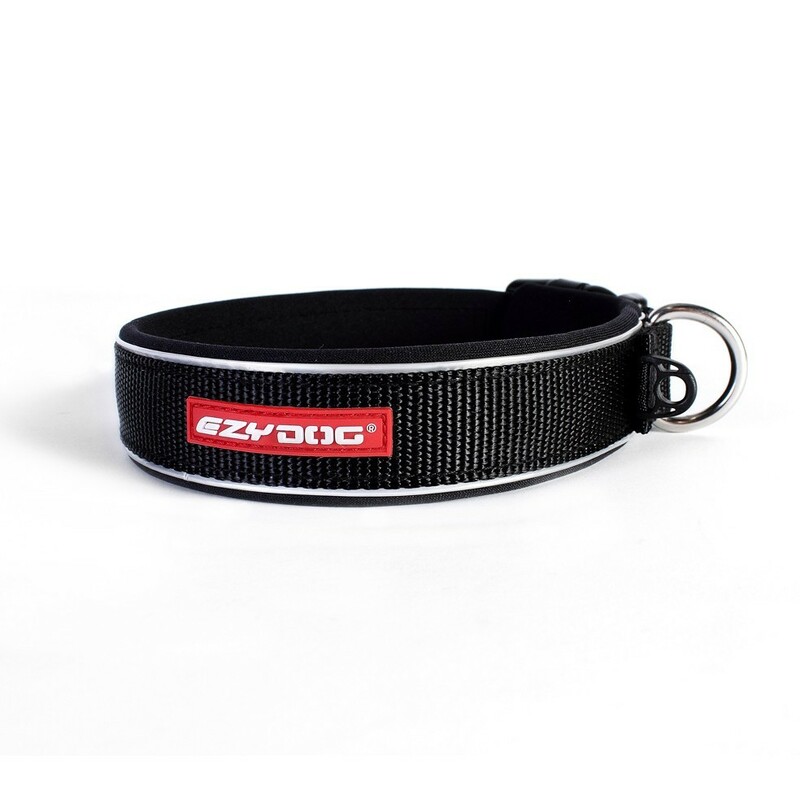 Completely waterproof and easy to clean. 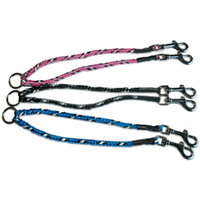 Colours available: Black in small & medium, Purple in small.